Clarence Seedorf has been appointed as the new head coach of relegation-threatened LaLiga club Deportivo, it has been confirmed. 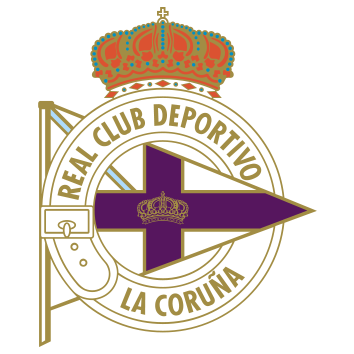 Struggling LaLiga club Deportivo La Coruña have confirmed the appointment of Clarence Seedorf as their new head coach until the end of the season. The legendary former Netherlands midfielder, 41, becomes Deportivo's third full-time coach of the campaign after replacing the sacked Cristóbal Parralo. Having taken over from Pepe Mel in October last year, Parralo was fired by Depor this weekend following Friday's 5-0 LaLiga thrashing by Real Sociedad. That defeat left the Galicians in 18th position, three points from safety. 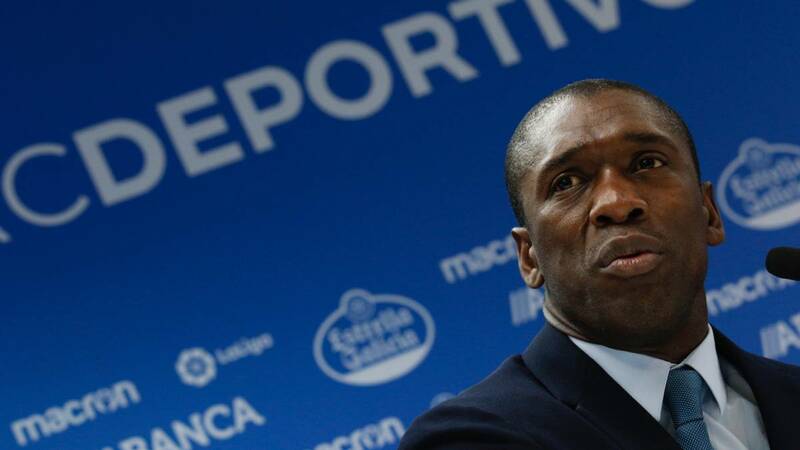 Deportivo turned to ex-AC Milan and Real Madrid player Seedorf, whose managerial career has so far brought short spells with the Rossoneri and Chinese club Shenzhen FC, after failed moves for Martin Lasarte and Diego Alonso. Seedorf: "It feels like fate"
Seedorf, who also played for Ajax, Sampdoria, Inter Milan and Botafogo, was unveiled on Monday evening, telling reporters: "I'd like to thank Depor for this opportunity to help the club. It's a difficult situation, but life has these moments. 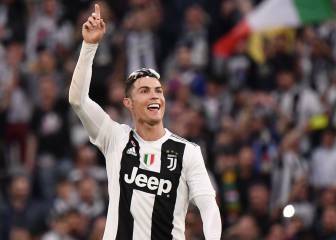 "I'm very happy to be getting back into football and to be working at a club with great history, in a league that gave me so much as a player and launched my career. It feels like fate. I'm back as a coach to do the same."